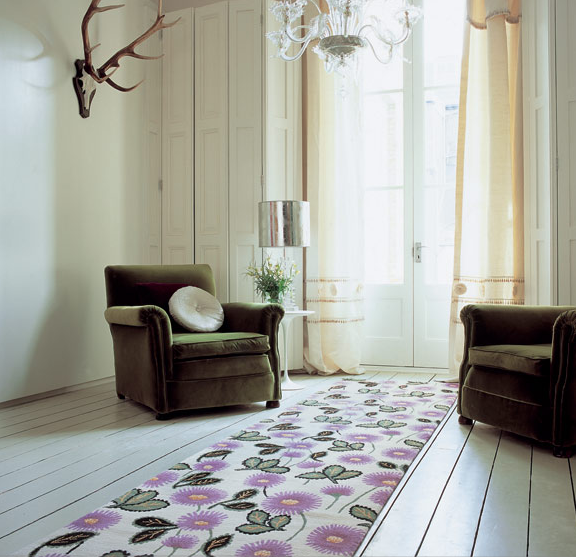 After visiting Angela Adams the other day, I've been hooked on rugs. 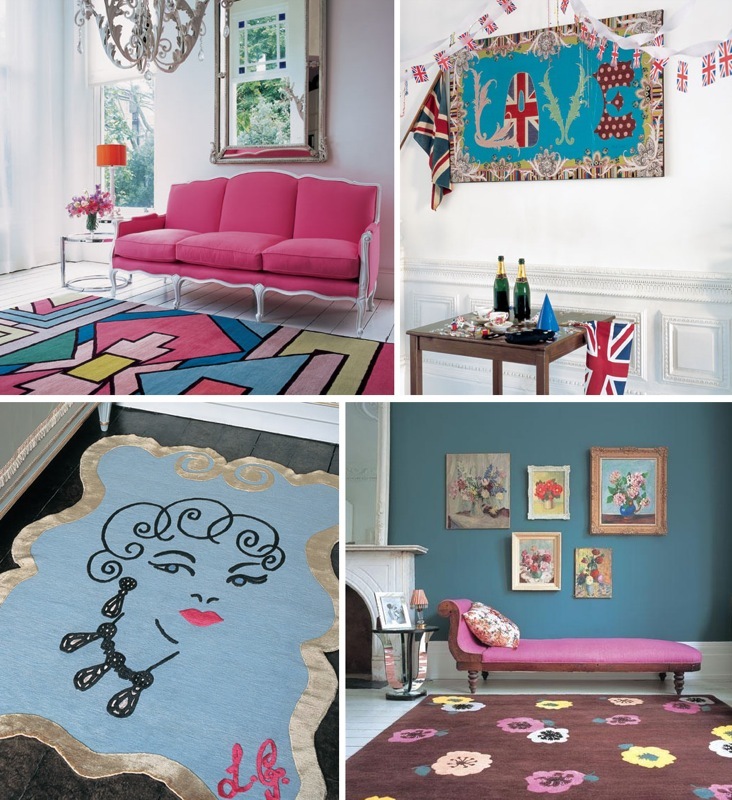 Today, I was reminded to look up The Rug Company as I browsed Shelterrific. I can't seem to get enough of rug websites and catalogs lately, which reminds me, I need to get down to the Boston Design Center before the end of the week to further spiral downhill into my rug obsession. I want to learn more about them, sometimes I feel like there is so much to learn in the field of interior design, and so much that is constantly changing, perhaps it will always be a learning experience just like many of the other creative professions. Although my uncle is a surgeon and my great aunt is a dance instructor in Chicago at 82 years old, and both tell me that they're still learning all the time. I think that's why I left my last job, I felt I had stopped learning and it scared me. Have you ever been there?? You know, that feeling? Being on this side of the tracks is far better than the other for me, but at least before I could do my job half asleep, easily show others the way, and still exceed the expectations of my employer. I'm sure that's something to be proud of, but I felt a bit uninspired and uninterested being the office know it all. Now I'm the new kid on the block and it's scary sometimes. My eyes and ears are constantly open and despite it all, I still consider myself very junior in this big design world. But, I'm in it now and there's no turning back... So it's learn, learn, learn and feed my obsessions. Must. Learn. New. Stuff. Always. So for this week, it's area rugs. Lots of people ask me questions, but the most common one is how to find items that work on a budget in a world where it's socially acceptable to spend $700 on a pair of slingback heels. In other words, they want the 10,000 rug they saw in Elle Decor, but cannot afford it and need a budget version that doesn't look cheap. 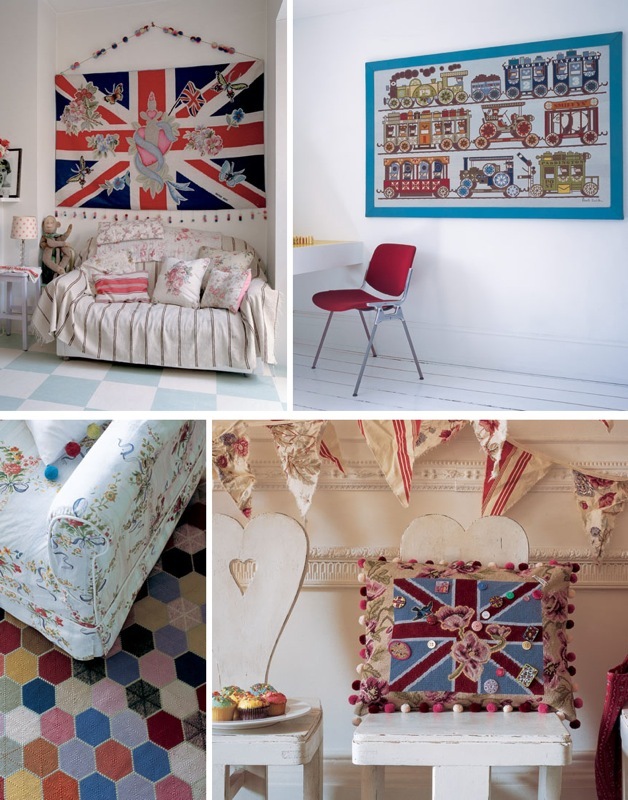 Being totally immersed in design 24/7, when someone shows me a designer item they'd like for their home but they have a limited budget, I sort through all the files in my head to see if I can recall seeing something LIKE it someplace else for less. If I can't, I spend hours in showrooms and on the web to source for something just like it. The search for a single product can take days. But when it's discovered... Oh, it's like a pint of ice cream on a really bad day. Heaven. Let's say someone wants the Diane Von Furstenberg Tribal Diamond rug shown bottom left. It's a price band L on the Rug Company website, so we're talking major cash. If you have it, do it - you'll love it forever. If you don't have the money, please don't think you have to go into debt and that's it's wrong or unfortunate of you to have to go "dumpster diving" at old West Elm for a carpet. Some may question your choice thinking designer is always better, but honestly, unless they're paying, who cares. 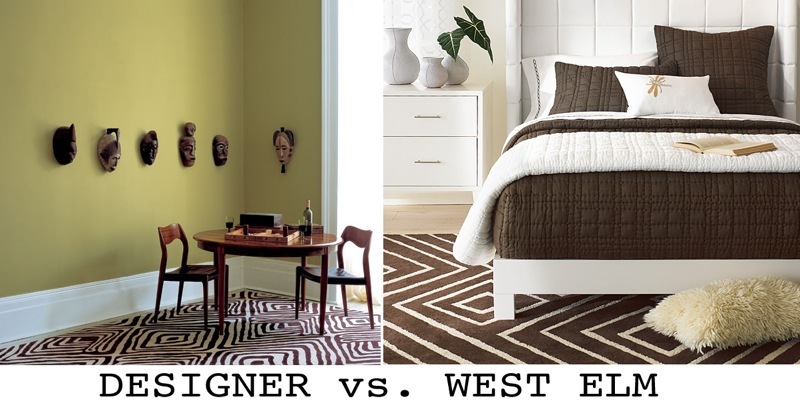 If you came to me looking for that DVonF rug, I'd point you over to the Tribal diamond rug from West Elm shown below right. 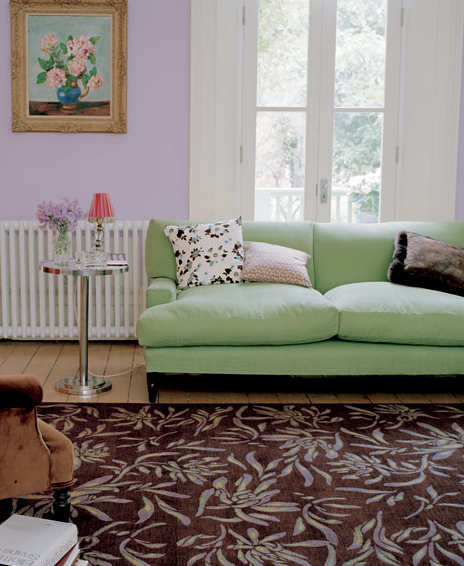 It's a good match, not 100%, but enough to create the look without bringing down the design of the room. West Elm actually does sell some excellent area rugs. I own the tribal diamond because I once lusted for the DVonF beauty and I'm quite pleased.